Earth is quite a crowded planet with all kinds of places: abandoned, quiet, densely populated and boisterous. 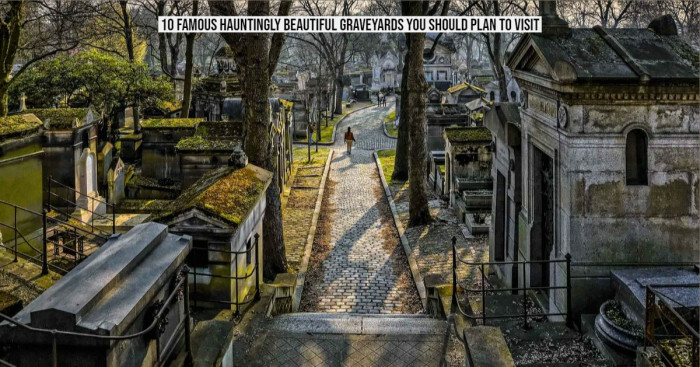 These are the most busiest places in the world that are impressive as well as daunting but truly worth experiencing! 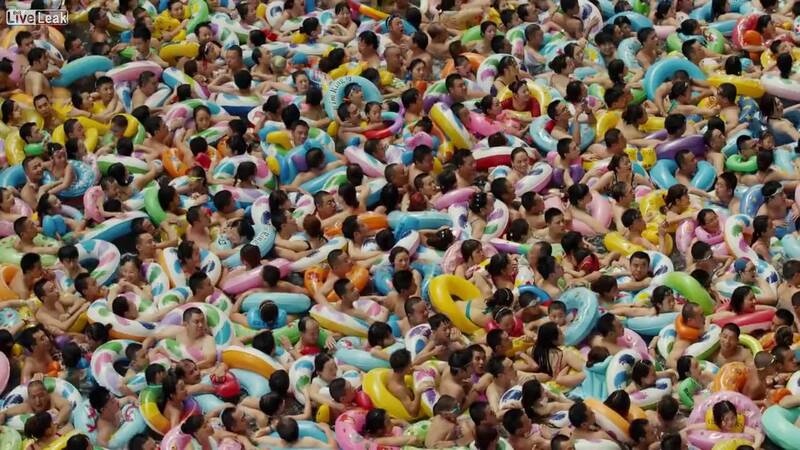 While you may be familiar with the densely populated, lonely and quiet cities on the Earth, there also exist some places which are called the most crowded places on earth. Have you ever heard of McDonald's serving more than 30,000 customers every day? Have you heard about thousands of people crossing a lane at a time and reaching their destination? 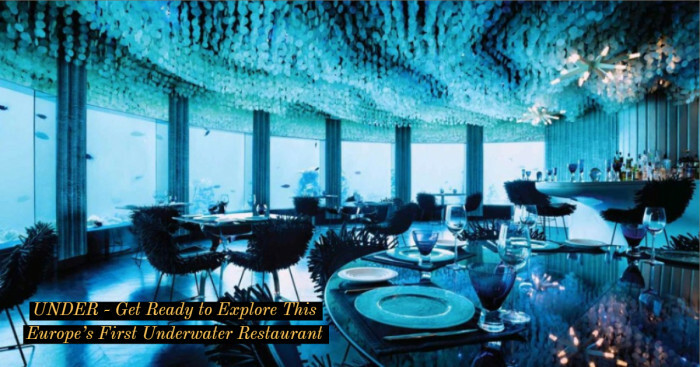 If not, then be ready to explore some of the busiest places on the Earth. 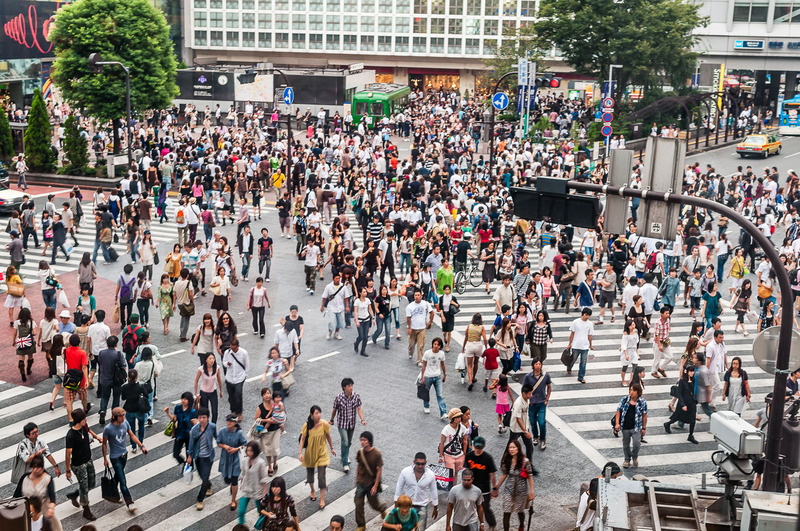 Browse here to know about the most crowded places on the Earth. It is one of the biggest water parks situated in the eastern Tokyo and home to the crowded wave pool. The theme park involves pools, slides and other activities that visitors can enjoy all day from July to October every year. Before you plan your trip to Tokyo Summerland, you better know that you won’t be finding any water in this pool, why so? During summer, it’s been said that thousands of people dive in there and it is really hard to find water inside the swimming pool. If you don’t believe us, check out the picture here. 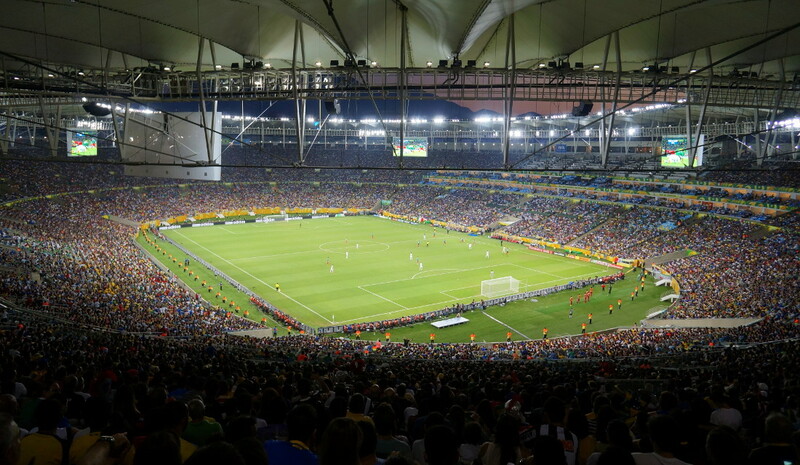 Built in 1950 and named after the Mariana region, the Maracana stadium is quite famous for hosting a number of football matches including FIFA world cup. The stadium was opened to the public as a tourist attraction in 2012. Since its construction, the stadium has set the record of witnessing a quarter of million spectators. 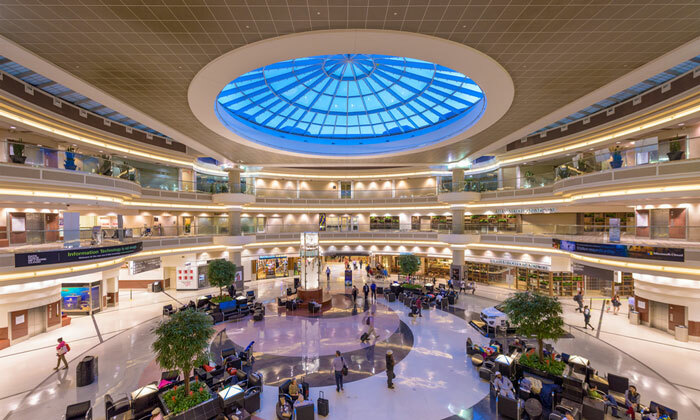 Hartsfield Jackson International is considered as the world’s busiest site. The airport witnesses the largest number of travelers at its terminals every year with over 90 million which is 15 million more than the second busiest airport – Beijing Capital International Airport. The airport is spread into the city limits of Hapeville and Atlanta. Shibuya Crossing is headlined as another most crowded place on the Earth which sends people in multiple directions with every pulsing light change. Over thousands of people at a time come from all directions and manage to dodge each other while reaching their destination. The intersection is most engaging during Friday and Saturday night when the crowd flocks out of the station. 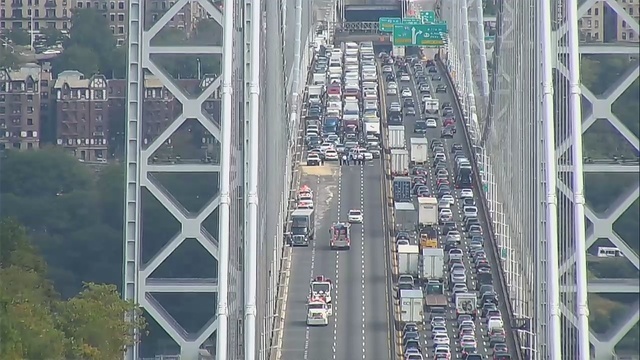 The George Washington Bridge is the world’s busiest bridge ever encountered. It carries over 100 million cars across the Hudson River which lies between New York and New Jersey every year. It remains so busy that it requires 2 levels and a total of 14 lanes to manage the traffic. 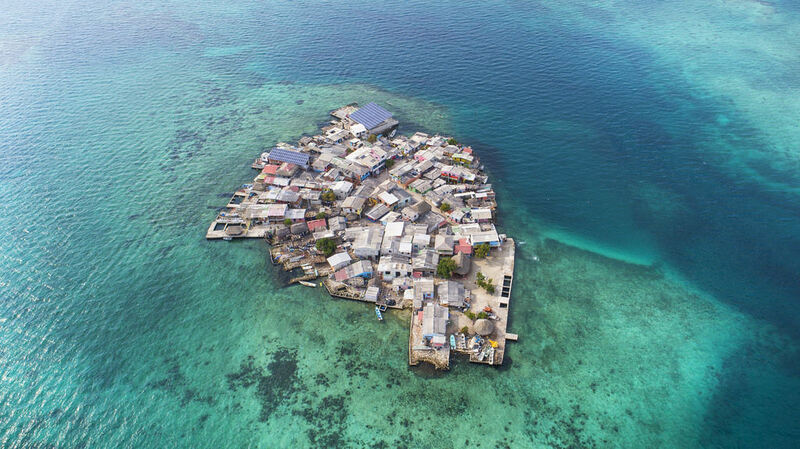 Santa Cruz del Islote measures only 12,000 square yards (nearly 2 soccer fields when put together) and is the home to over 40 families and 95 houses. Right from schooling to graveyards, many things can be noticed on the island due to high population density. Besides this, the island has no electricity and even fresh water is collected from rainwater buckets. While spending time in prison is not a great idea, making friends is a must to spend time (in case of life imprisonment). 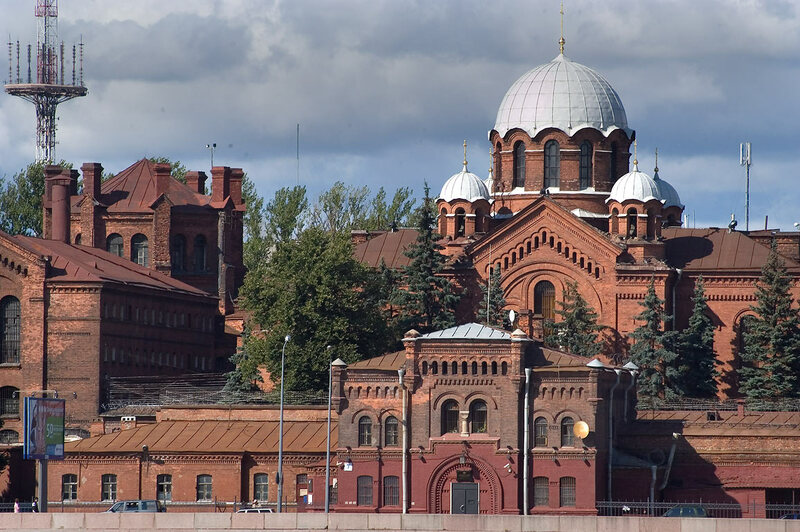 Kresty Prison in St. Petersburg is the most crowded prison that was initially built to hold only 3,000 people but now includes more than 10,000 prisoners, adding only 4 square meter area per person. Spread in 31,000 locations, McDonald's serves over 55 million customers daily. Located in Pushkin Square in Moscow, the McDonald’s is really one of the busiest places on earth which is believed to be serving over 40,000 customers every day. 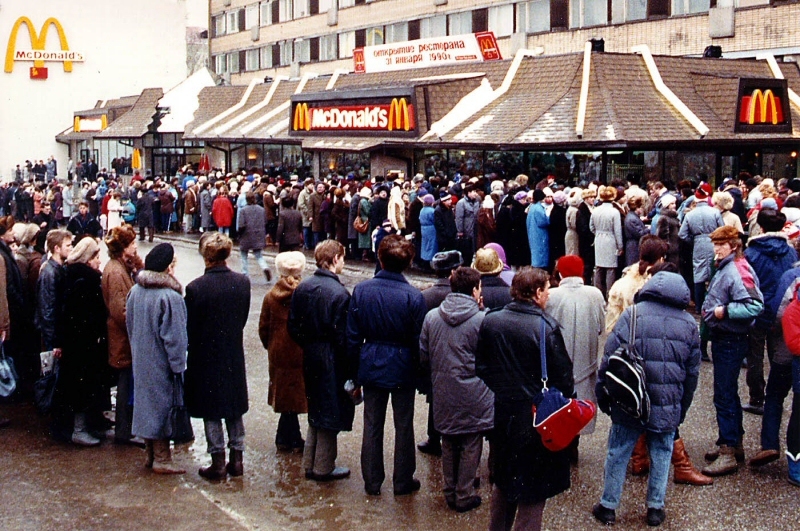 It was also the first McDonald’s that opened in Russia just before the collapse of the Soviet Union. Situated in the middle of the Afghan Desert is Camp Bastion. Surprisingly, this trauma hospital is the busiest hospital on Earth with nurses, doctors, and medical assets from across the world working 24x7. 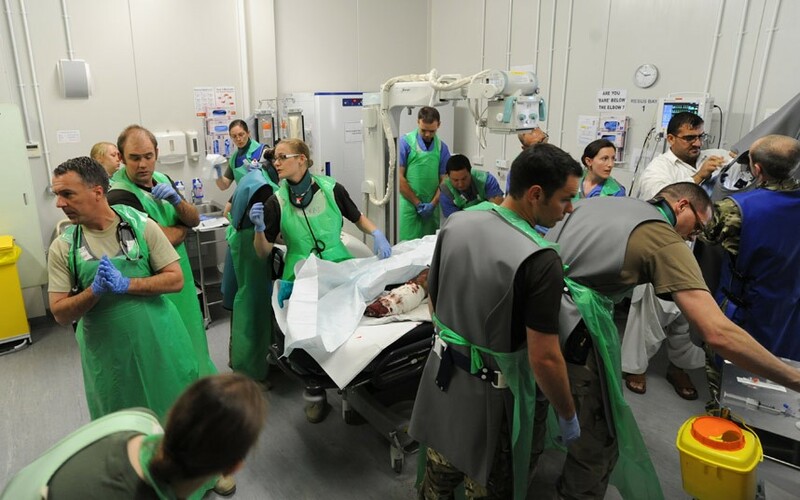 It is prefabricated building in the middle of the desert and the team of medical professionals is trained to perform operations to save the life of soldiers. 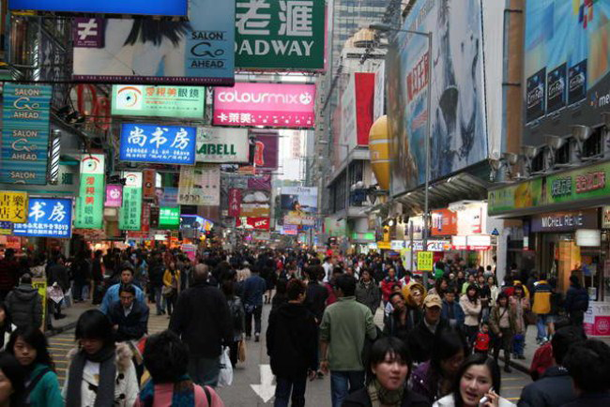 Mongkok Commercial and Residential District in Hong Kong is the busiest place in the world. It is a mix of old and new buildings, shops, and restaurants at the street with residential units above. 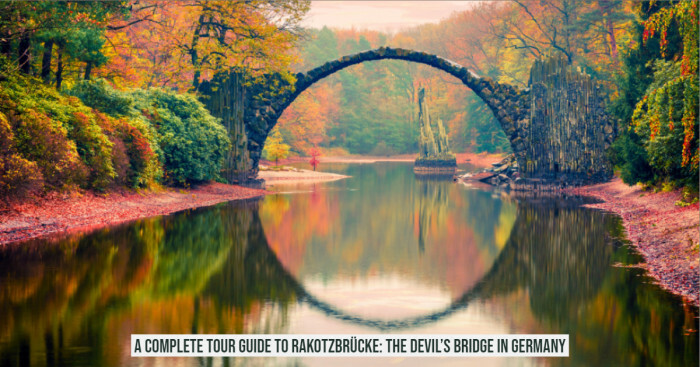 The place has been portrayed in many films and consists of high population density of 340,000 per square mile.